Get up to 7 free auto shipping quotes from the largest, most trusted Colorado auto transport companies and save up to 50% on your car shipping rates at CarMoves.com. Auto shipping companies in Colorado compete for your business, which is how you can save hundreds, if not thousands of dollars on car transport services by shopping with us. Whether you're shipping a car to Colorado, across the country, or even overseas, we can help you get the best price on your shipment - guaranteed! Read more about the following auto transport companies in Colorado before getting a quote. Click on the name of the company to read a full review. 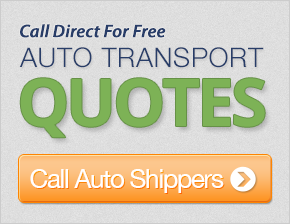 Get a free auto shipping quote today to find out how much it costs to ship a car to or from Colorado! Colorado is a notably beautiful Western state that is home to the famous Rocky Mountains. The state is bordered by New Mexico to the south, Wyoming to the north, Utah to the west, and Nebraska and Kansas to the East. 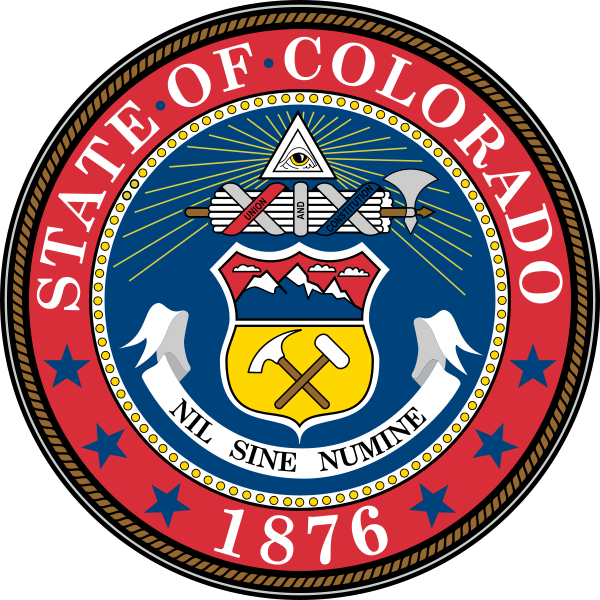 Nicknamed the "Centennial State," Colorado was given statehood on the century anniversary of the birth of the United State of America. Colorado's geography is part of the draw for many residents of the state. The Colorado River, from which the state gets its name, is a predominant landmark that flows through the southeastern corner of the state. Of course, the Colorado Rockies provide visitors and residents with a vast number of outdoor activities. Skiing, snowboarding, and sledding are virtually near-round activities in some portions of the state. Touring and camping in the mountains, which are teaming with wildlife like elk, bears, and even wolves, is a common retreat during spring and fall months. Overall, the state sits particularly high up, with major cities, including the capital Denver, being located a mile above sea level. Pike's Peak in the Rocky Mountains is the highest point in Colorado, with a summit at 14,115 feet. Though outdoor activities are what draw many people to Colorado, the state is not lacking in big city entertainment and work opportunities. Both Boulder and have renowned Southwestern and Rocky Mountain-cuisines, which is highly influenced by the large populations of Mexican-Americans in these cities. Denver, once known mostly for the steak produced by its local cattle farms, is also beginning to team with popular residents full of exciting cuisine. Wineries have also been incredibly successful in Colorado, producing many award-winning varietals grown in some of the coolest conditions possible for the beverage. Sports are also an important part of the state's culture. Denver houses teams from all four major American sports - basketball, football, baseball, and hockey. Perhaps the most celebrated team is the Denver Broncos, whose back-to-back Super Bowl championships in 1997 and 1998 were the culmination of quarterback John Elway's Hall of Fame career. Economically, Colorado is one of the top performing states in the country. The state has been ranked as one of the premiere states for modern businesses, and business in the Denver and other cities is booming comparatively. Like Texas, another main business competitor in the Southwest, Colorado's economy was largely established with agriculture. However, the state is now the home of many government-related businesses, particularly, defense contractors. As TV commercials will commonly attest, the Rocky Mountains are also a popular location for breweries, many of which have had great success on a national level. The high-tech and manufacturing industries are also advancing well in the state. Finally, Colorado citizens are known for being some of the healthiest in the state. The moderate summers provide many months of great weather, which residents tend to enjoy by exercising and playing sports. Bicycling is very popular in cities like Denver and Boulder. Overall, Colorado may be one of the most desirable states to live in in the entire country. CarMoves.com works with car shipping companies throughout the state of Colorado. We can help you get the best prices on car transport services to the following cities in Colorado: Denver, Colorado Springs, Aurora, Fort Collins, Lakewood, Thornton, Pueblo, Arvada, Westminster, Centennial, Boulder, Greeley and many more. If you don't see your city listed, don't worry - we can get your vehicle shipped anywhere in Colorado. Scroll to the quote section on this page to compare free auto shipping quotes from up to 7 Colorado auto transport companies and save up to 50% on your move! View the Colorado Department of Transportation website for more information.